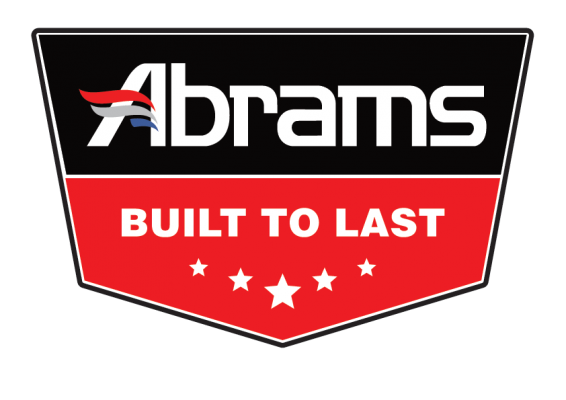 What customers are saying about Abrams MFG. lighting installation I have never come across a product that has all the features you could ever want at a price point that is forcing the competition to rethink their profit margins. On top of all that, the quality built into every unit is 2nd to none! Well done Abrams! it and it’s a fraction of the cost of a rumbler or a howler system. By far one of the best warning product companies I have been fortunate to stumble across. They have always been great to work with with their customer support and their products always show the quality you would expect from a high end brand. I have a number of their lights in my POV set up for some time now and they are still the brightest and most durable around. They have won over one dedicated customer! initial interaction. So with that being said, Thank you Manny at Abrams! Because of Manny I’ll be sure to be back and shopping with Abrams for my POV outfitting needs. purchase a new Control Board, which works great. I am rebuilding the Light Bar now and will put it back into service soon. Lights came exactly as ordered. The hideaways I ordered are very high-quality. Solid construction. Installation was very easy. Excellent company to work with. Great customer service! Looking forward to working with them again in the future. Outstanding products, very bright and great prices.